Are you considering a future career in either the Healthcare or Socialcare sectors? At this horizons day, you will receive an introduction to the wide range of professions available in this area. 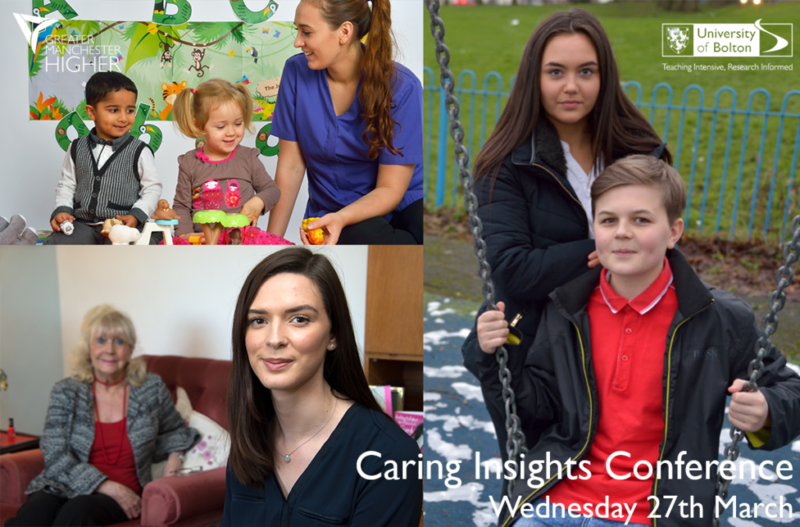 During the day you can pick from a range of subject-specific interactive workshops covering cradle to grave care in: Early Years, Youth and Community and Health & Social Care. Students will also have the opportunity to speak with current students, take part in hands on workshops and learn more about careers in this growing industry sector. This day links into Gatsby Benchmarks 4,5 and 7.